Meghan Markle Shows Up At Royal Christmas Service With Prince Harry Despite Not Being Traditionally Allowed To! The American actress is pretty much part of the British Royal family now, and she couldn’t miss her very first Christmas celebration with the blue-blooded bunch. Markle joined her future husband Prince Harry as well as the rest of the royals at the church services. 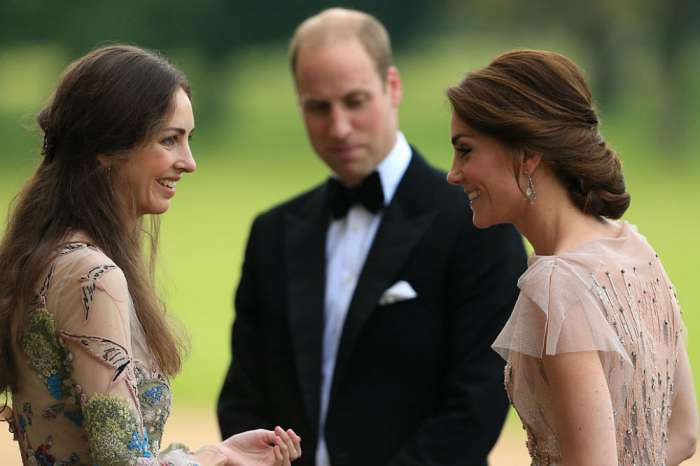 Others that were in attendance were Prince William and his wife Kate Middleton and of course, Queen Elizabeth II! The engaged couple stayed close together, walking arm in arm to the St. Mary Magdalene Church. They even stood with both William and Kate on the church’s steps. We have learned that this service was, in fact, the very first public appearance of the two couples together. Kate concealed her growing baby bump in a Miu Miu jacket while Markle wore a camel wrap coat. 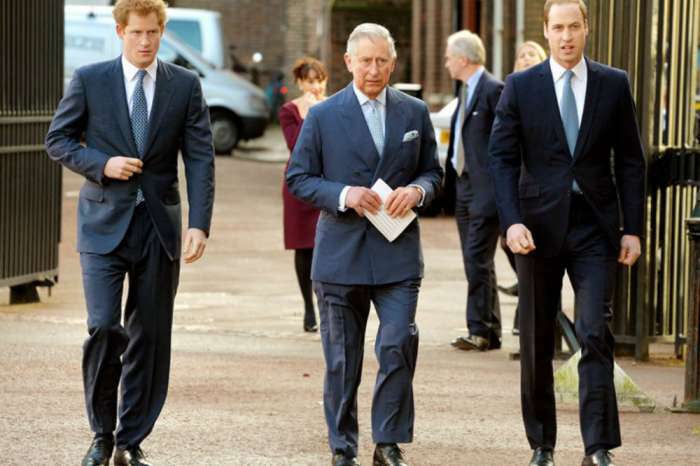 The men looked dapper as well – William rocking a dark suit while Harry wore cool slate tones. In addition, it looks like Meghan and Harry were supposed to stay at Kate and William’s home in order to witness Princess Charlotte, and Prince George open their Santa presents in the morning. However, the toddlers did not end up attending the church service. 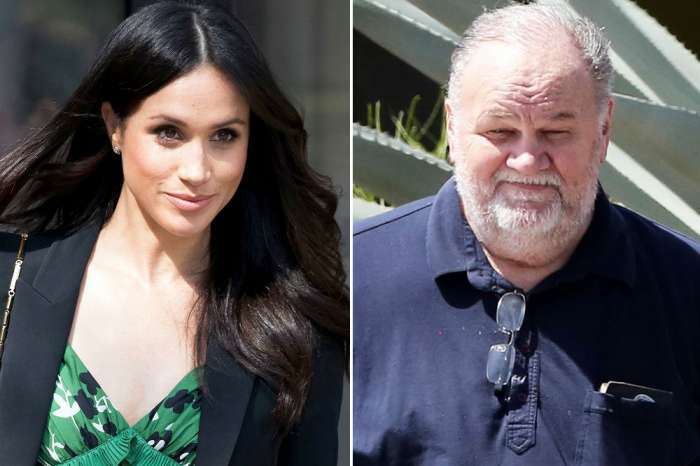 Even though many people were there to see and support Meghan Markle, her appearance broke tradition once again, as partners of the royals are not usually allowed to participate in such events before getting married. That being said, last year when she and Harry started dating, Meghan was not in attendance, but of course, that was the case because they wanted to keep their relationship under wraps. But considering that in 2010 Kate did not attend the Christmas service with the other royals even though she and William were already engaged, Meghan’s presence has indeed been a welcome exception. Markle and Prince Harry are set to wed on May 19. Inside Scott Disick And Younes Bendjima’s Tense Run-In At Kris Jenner's Christmas Bash!